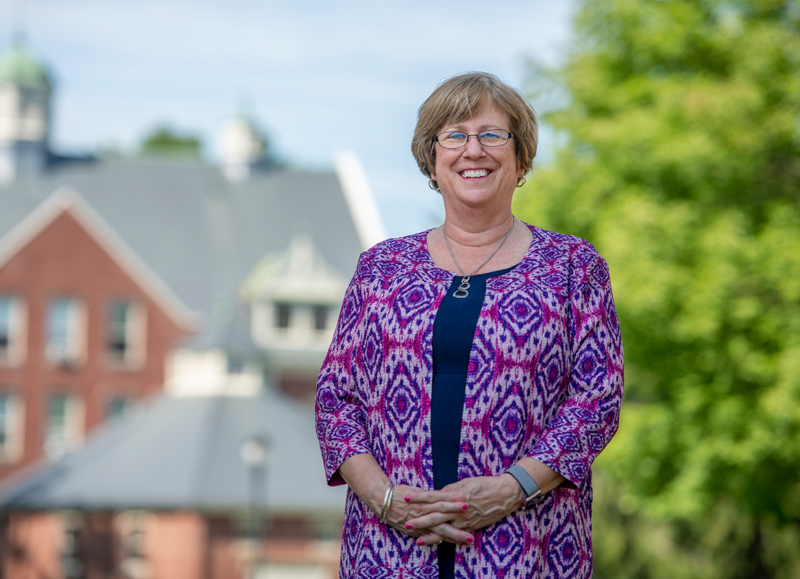 President Joan Ferrini-Mundy will be sworn in as the University of Maine’s president on March 29, as the culmination of a weeklong celebration of the inauguration. The event will honor President Ferrini-Mundy as the 21st president of Maine’s flagship university and celebrate UMaine’s research and its role as the state’s land and sea grant university. The Inauguration ceremony will take place on Friday, March 29 at 10 a.m and broadcast live online.Details will be posted on the inauguration website, umaine.edu/inauguration. Video and photo archives of the event will be available on the website by mid-April.